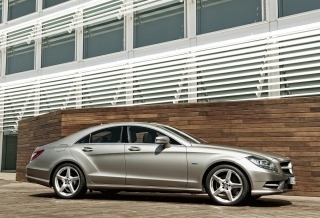 The 2012 CLS-Class has a very long hood, tightly-styled frameless side windows and a dramatic roof sweeping back at an angle towards the rear. What immediately strikes the eye is the innovative front design, which is reminiscent of the Mercedes-Benz SLS AMG. Visually, the radiator grille is not integrated into the hood but formed separately. This further highlights the long, sporty hood. The large, elongated dark air inlets with black grilles also add to the vehicle’s athletic appearance. Another distinguishing feature comes in the form of the full LED headlamps, which are the world’s first to offer all of the dynamic light functions using LED technology. They are divided into three arrow-shaped layers from top to bottom: the upper layer contains an LED indicator, beneath which is a striking LED side light offers LED low beam functions. The side light can also be seen when the high beam is activated, thereby creating a unique night-time design. The lowest level of the headlamp houses the main beam and nightview functions. A total of 71 LEDs are used. The interior cockpit features a wrap-around dashboard sweeping from the driver’s door over the instrument panel support and across to the front passenger door. The central display has also been integrated into the upper part of the instrument panel. Highlights include matte galvanized air vents and ahigh-gloss-trimmed analogue clock. The individual parts of the leather dashboard are sewn together by hand in and fitted and upholstered with high-quality padding. Prior to this process, the leather is also heated to preshrink it, so that it will retain its shape even after extreme exposure to direct sunlight. Around four animal skins are processed for each CLS. The particularly exclusive 1.6-millimetre thick semi-aniline premium leather meets the highest standards of both look and feel. The natural pore structure remains intact thanks to a light pigmentation, and the leather has an especially warm and soft feel to it. Premium leather requires a very precise manual selection process and therefore a high amount of raw leather. Customers can choose between high-gloss brown burl walnut or high-gloss black ash. Black piano lacquer or carbon fiber trim elements are also available. 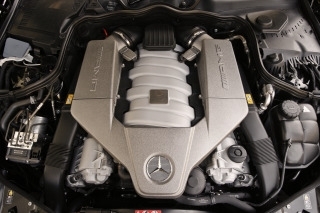 507 horsepower @ 6,800 rpm from the AMG version. 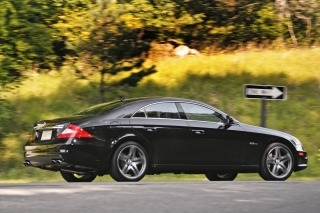 Pricing is around $78,000 for the “base” version and $20,000 more for the AMG. 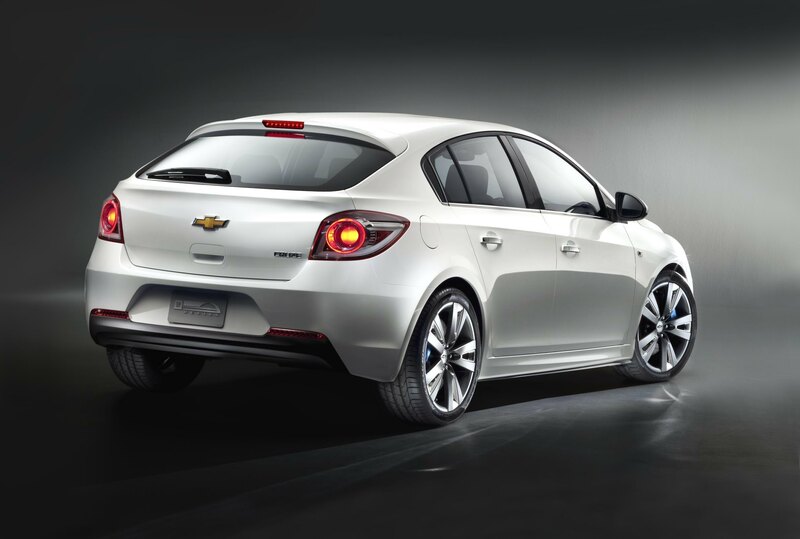 Chevrolet is offering the hatchback to the sedan in their import fighting line-up designed to lower the companies corporate fuel average and provide economy oriented families with an option that GM dealers have not seen in generations. 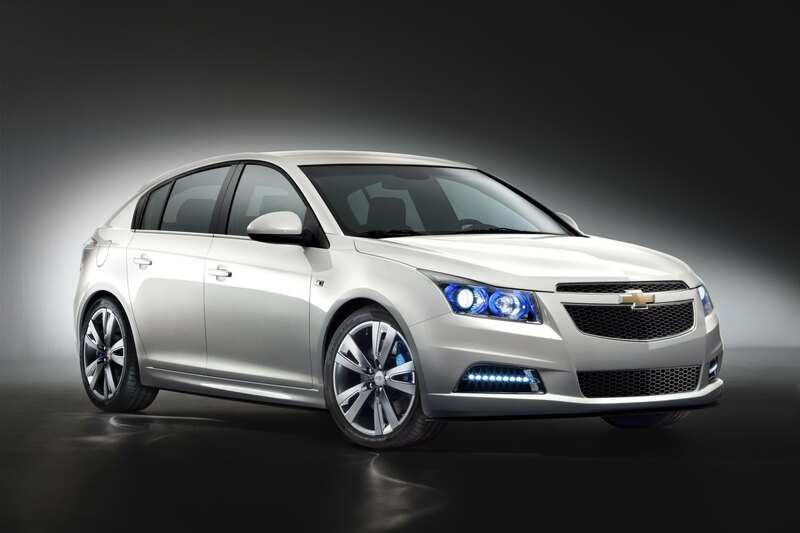 The Cruze looks very much like the sedan except for the sweeping roofline. There is a Chevrolet claims that the suspension is going to be taught by using a new body-frame integral system. Prices have not been released, but GM needs to make them competitive so look for prices well below $20,000. 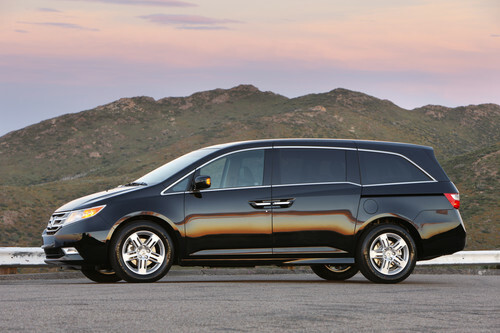 The 2011 Honda Odyssey minivan price (MSRP) ranges from $27,800 for the value-oriented Odyssey LX to $43,250 for the ultra-premium Odyssey Touring Elite, plus a destination and handling charge1 of $780 per model, according to American Honda Motor Company. 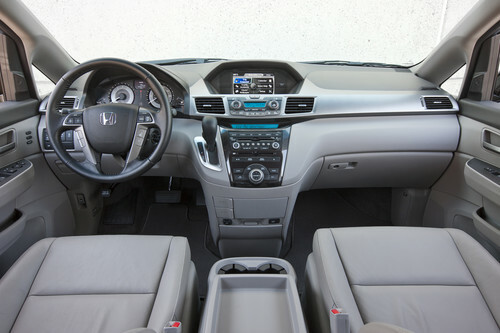 The interior includes a new “3-mode” second-row seat design with a total of five LATCH attachment points and a one-motion, 60/40 split 3rd-row seat. Honda states that the EPA highway fuel-economy rating of 28 miles-per-gallon (mpg) on Odyssey Touring, which is class leading especially since the 3.5-liter i-VTEC V-6 engine features Variable Cylinder Management produces 248 horsepower. City mileage is at 19. The more expensive models get a six-speed automatic transmission and a five-speed automatic transmission. New technology available on certain models includes a rear entertainment system with a 16.2-inch ultrawide split-screen display and an auxiliary High-Definition Multimedia Interface (HDMI) video input, an “intelligent” Multi-Information Display (i-MID) with customizable wallpaper, integration of FM traffic data on navigation models and much more. Thoughtful features have been added throughout like the available cool box, front bag hook, available flip-up trash bag ring and more. Available back-up camera and available conversation mirror continue to be offered. 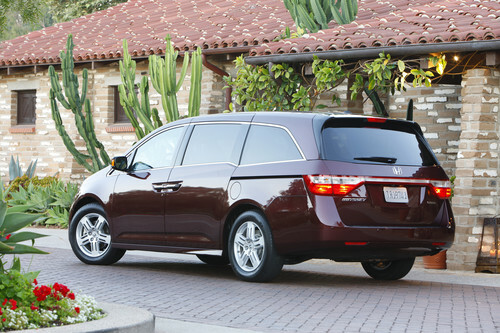 An extensive list of safety equipment on every Odyssey includes a better body structure that enhances occupant protection and crash compatibility in frontal collisions. Additional standard safety equipment includes electronic stability control; anti-lock brakes with electronic brake distribution (EBD) and Brake Assist; three-row side-curtain airbags with a rollover sensor; driver’s and front passenger’s side airbags with passenger-side Occupant Position Detection System (OPDS); dual-stage, multiple-threshold front airbags; and active front seat head restraints.